Versatile and powerful sensor processing software system hardened through 15 years of development and use in over 60 million consumer electronics devices. MotionEngine is Hillcrest Labs’ core sensor processing software system and is the product of 15 years of experience developing sensor-based technology and products. MotionEngine is packaged into the application-specific software products described below and powers the BNO and FSM hardware product lines. The software combines high accuracy 6-axis and 9-axis sensor fusion, dynamic sensor calibration, and many application specific features such as cursor control, gesture recognition, activity tracking, context awareness, and AR/VR stabilization to name a few. MotionEngine software is compatible with the leading embedded processing architectures and operating systems and can be delivered as either a library or a full chip binary with host drivers that dramatically simplify system integration. The application-specific features are packaged into MotionEngine software products that, when combined with a variety of off-the-shelf inertial and environmental sensors, provide sensor processing solutions for applications that demand the highest accuracy and quality. These are packaged into products for the TV & Remotes, Health & Fitness and Mobile segments and may be customized for large customers. MotionEngine software products are available for TV & remote controls, health & fitness, and mobile devices. If you do not see your application described below, please contact our sales team to discuss your needs. MotionEngine Smart TV software gives users the freedom to intuitively control and interact with natural user interfaces and games across a variety of platforms. The intuitive motion controls replicate the point-and-select, swipes, gestures, and drag-and drop functions which have made smartphones and tablets essential to own and easy to use. The software empowers users to go beyond the traditional TV experience by making app interaction, motion gaming, web browsing, and content discovery fun and engaging. MotionEngine Smart TV is ideal for motion controllers used with TV, set-top box, augmented reality, virtual reality, PC, gaming, in-flight entertainment systems, and more. MotionEngine Wear software for health and fitness devices automatically tracks users’ daily activities, provides high quality context awareness and simplifies the user experience with intuitive gesture controls. MotionEngine Wear provides always-on sensing at low power without compromising the accuracy or reliability of a wearable device. The software also includes Hillcrest Labs’ proven sensor fusion and calibration algorithms for precise, drift-free and jitter-free device orientation and heading to serve as the foundation for navigation applications. MotionEngine Wear is ideal for use in smartwatches, activity and fitness bands, health and sleep monitors, and smart clothing. 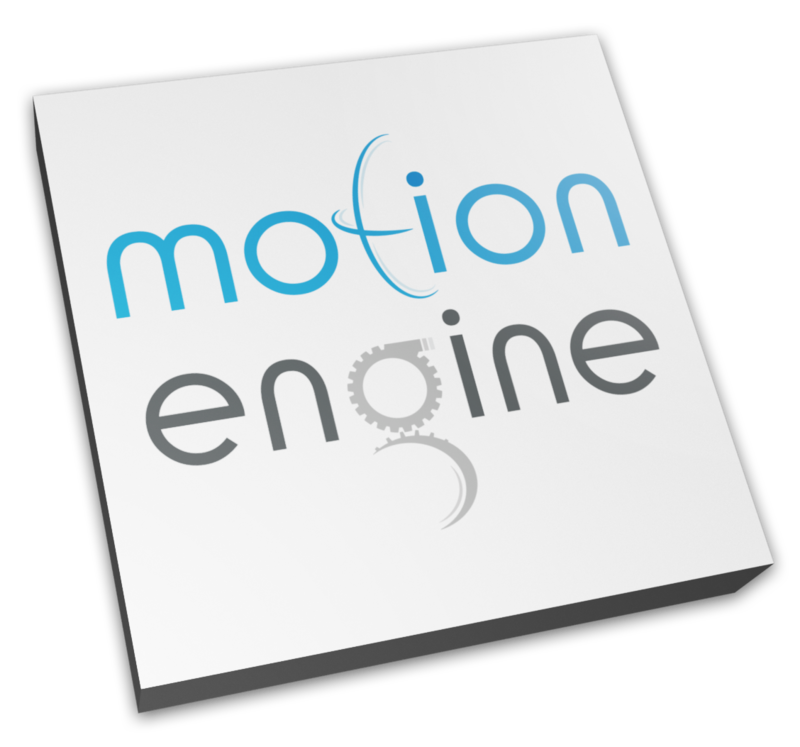 MotionEngine Mobile is a sensor processing software package which delivers high performance, low power, and sensor independent motion processing for smartphones, tablets, augmented reality glasses, virtual reality headsets, and other mobile devices. Individual sensor data is transformed through advanced calibration and sophisticated sensor fusion into application ready data for motion applications including activity tracking, context awareness, advanced gaming, head-tracking, and pedestrian navigation. MotionEngine Mobile can be integrated as a library into a mobile device OS or into an embedded sensor hub. Hillcrest Labs’ SH-2 sensor hub software delivers the MotionEngine Mobile feature set as a full chip binary solution for a variety of embedded processors together with host drivers that dramatically simplify system integration.